What show are those little white ships from? I don't recognize them. 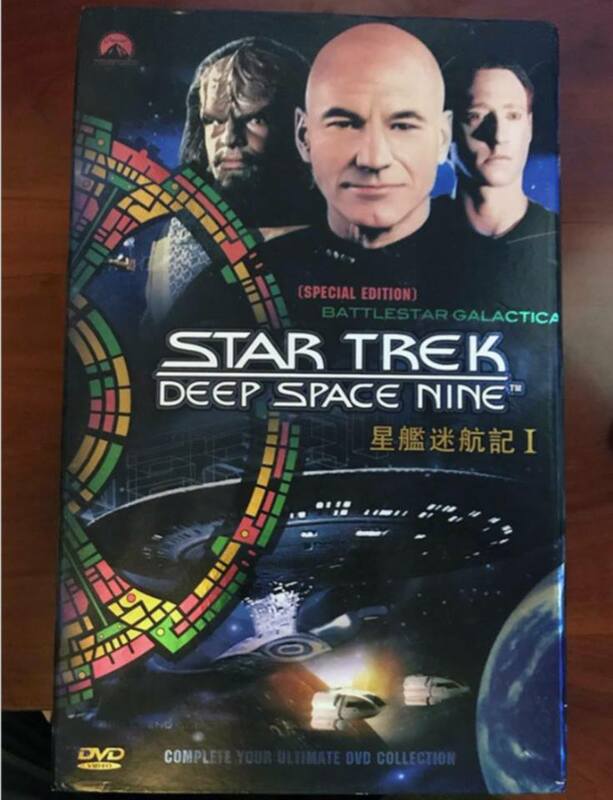 Have to wonder what show is actually in the box, DS9, TNG, BSG? 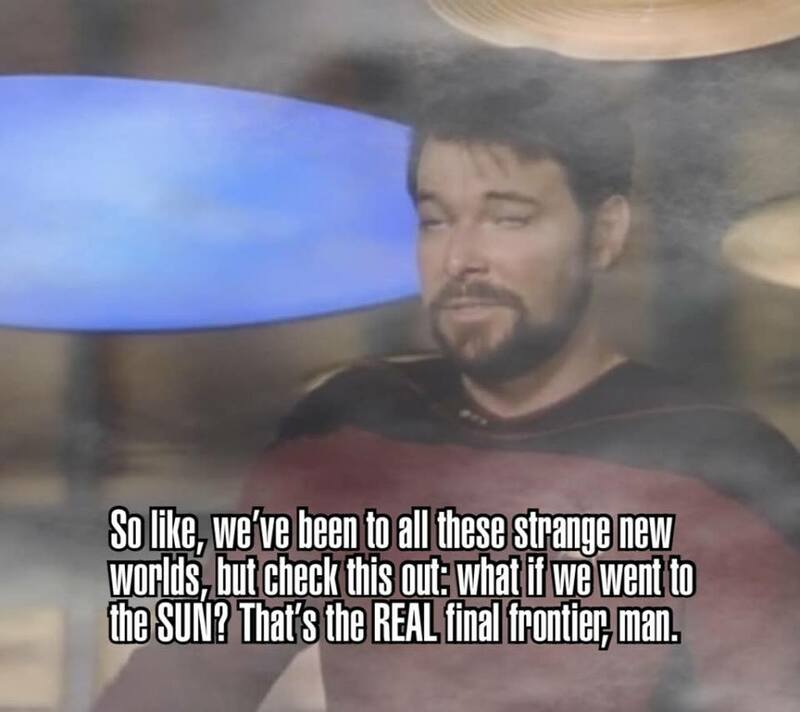 Edit: figured it out, those ships are squashed images of the shuttle craft from TNG. If Captain Picard puts on a mumu we'll have to call it Space Mumuny. is an embodiment of the whole "The needs of the many outweigh the needs of the few or the one". 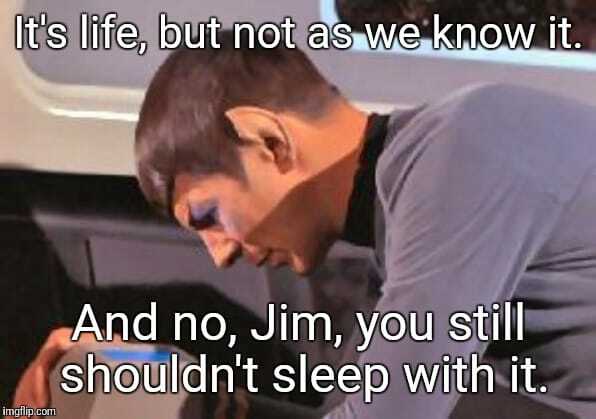 Under the circumstances, I think Starfleet would have endorsed Garak's plan(even knowing all it involved). 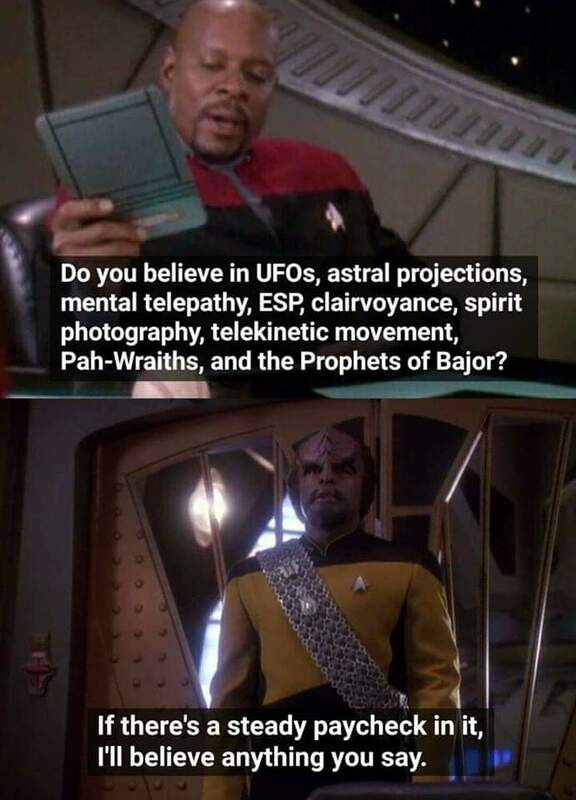 I mean remember Starfleet is also the same organization that engineered a virus to kill all the founders, basically nothing less than 100% genocide. I mean yes you can argue section 31 is a rogue organization not endorsed by Starfleet, but when you consider Starfleet refused to hand over the vaccine to the mutagenic virus they became no better than the Dominion. Ethically it may be a challenge, but once you do the next worst thing, refusing to hand over the cure to your enemies disease... the grounds of "The needs of the many..." starts to seem kind of shaky. "But mommy, I thought the bad guys were the only ones that committed mass genocide,". 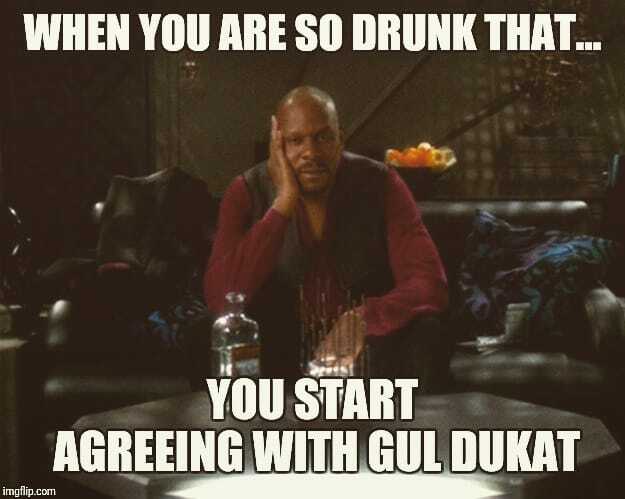 Let me also stress this even further. We're not just talking about genocide, we're talking about an attempt to extinguish an entire race. when did email become a common thing? couldn't've been '96-'98, because in this episode of voyager neelix is handing out individual padds to people with letters from home. you'd think they'd be sent via the ship's computer and the person would get a "you've got v-mail!" notification on their communicator. Email was common as a thing in schools in the late 80s early 90s, but for people at home it wasn't common until the explosion of dialup services, and that didn't happen until the web started to get hot, and that was about the time windows 95 came out, so I'd say it was getting popular in homes in the mid 90s. The writing on Voyager was mostly terrible, so for most episodes it's very easy for the viewer to put more thought into what ever is happening on screen then the writers ever did. I do wonder how good the show could have been with better writing and directing, the cast was capable of doing good stuff, they were just not given good material very often. I wonder what Kirks email address was... so many possibilities. Speaking of, one of the most interesting sightings of a UFO was in 1986 when Russian Whalers were spooked by a Klingon Bird of Prey. You won't regret it Johnny.